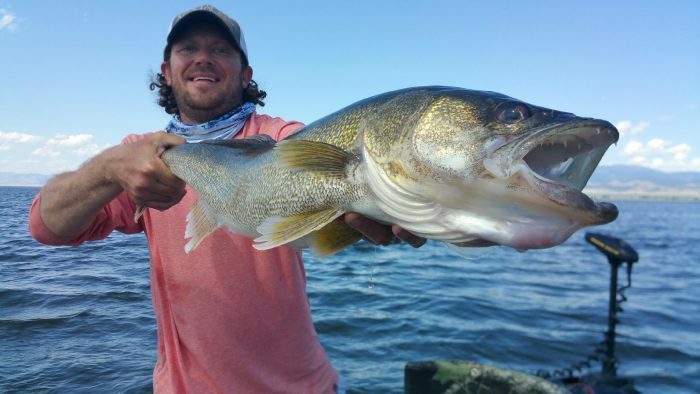 Trevor Johnson from Kits Tackle caught a 35-inch walleye out of Canyon Ferry! 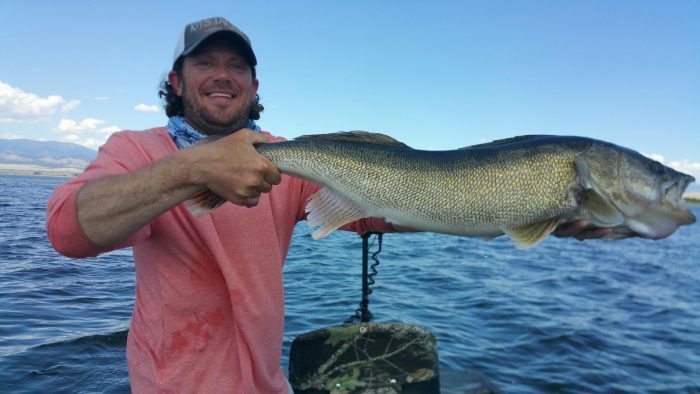 “It’s the longest walleye I’ve ever seen,” said Trevor. He didn’t say, but our guess is he was using a Kits Tackle jig.